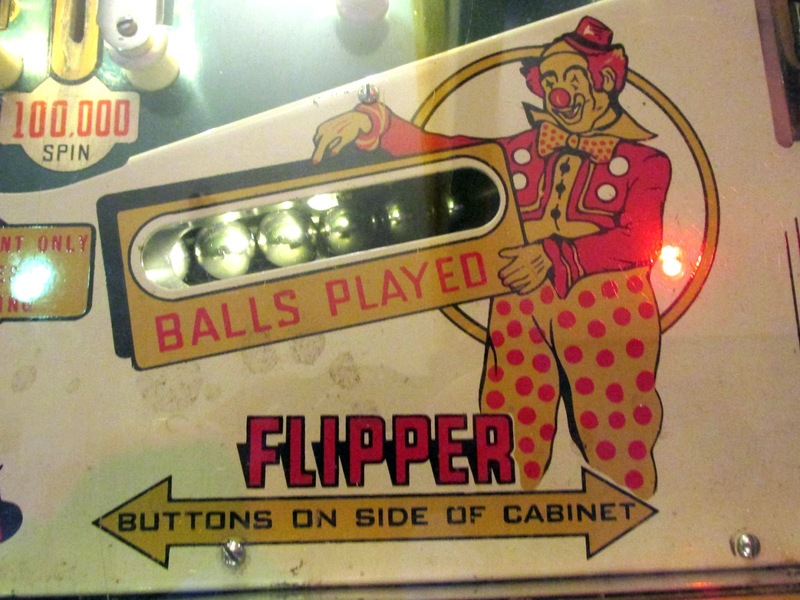 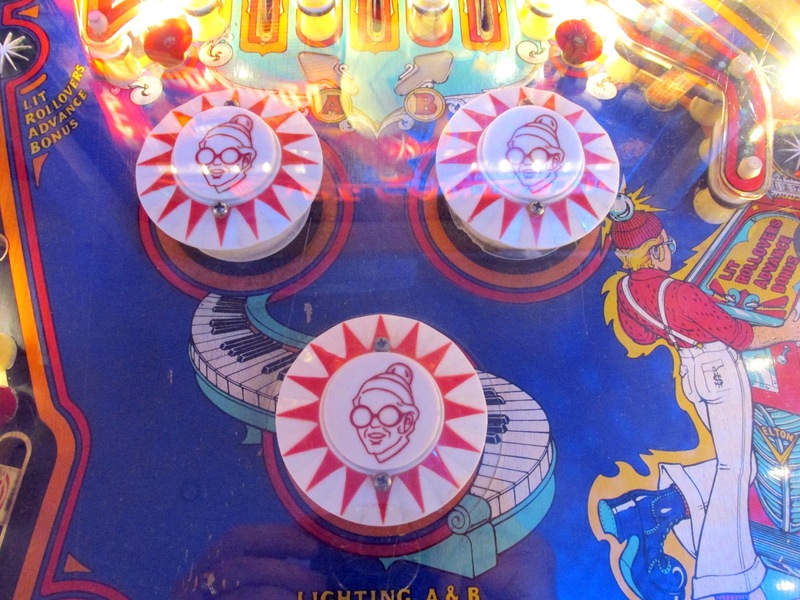 If you're a pinhead with a yen for flippers, bumpers, and a biff or two, there's a museum where you can play real, authentic pinball on 88 vintage machines dating back to the 1930s. 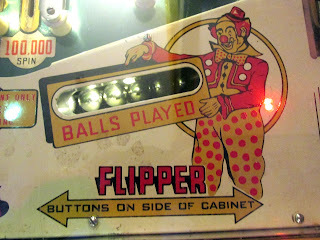 They've also got a couple-dozen new-fangled videos games like Donkey Kong and Pac Man for the "youngsters" who grew up in the 80s. 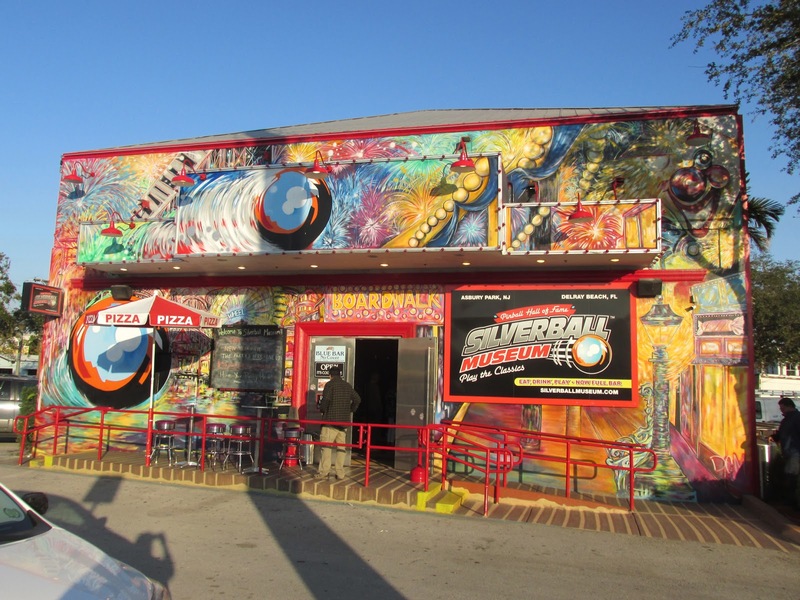 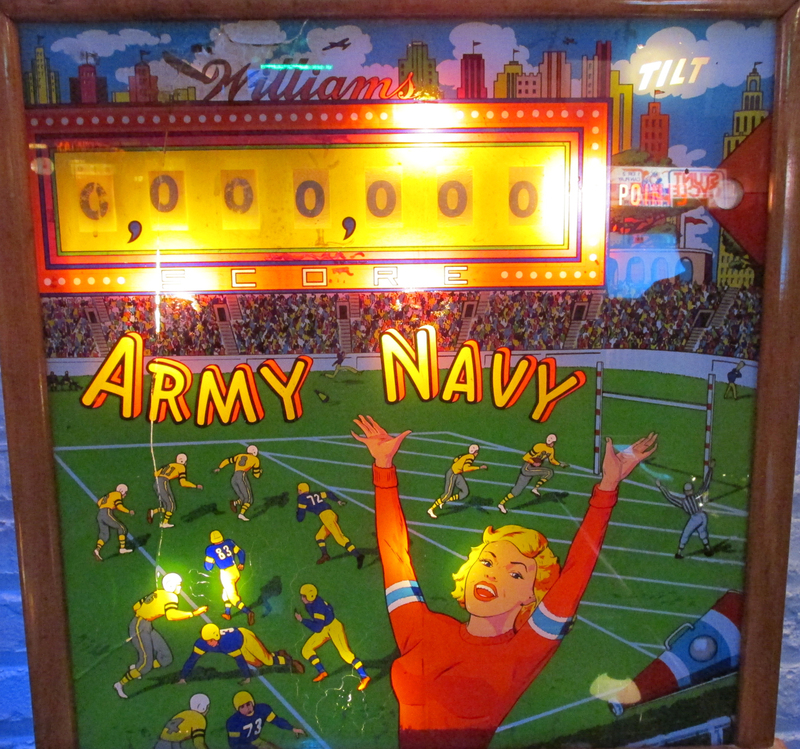 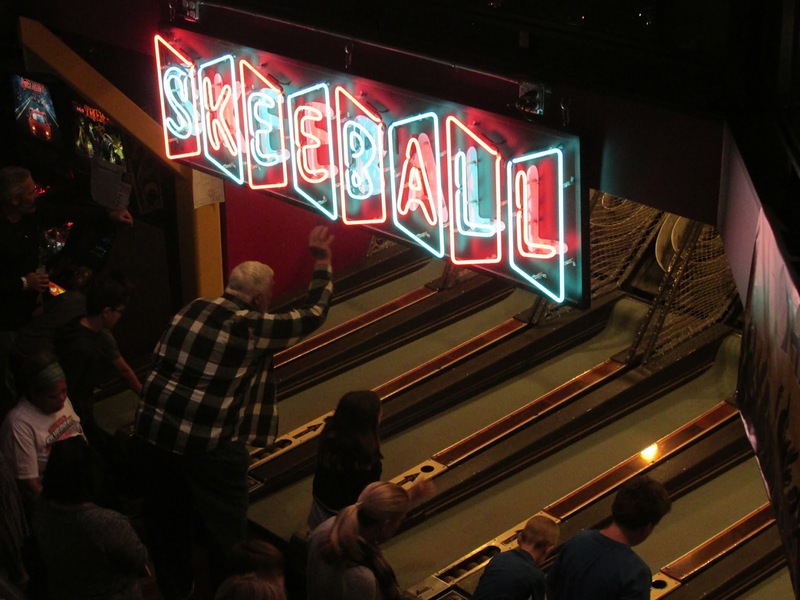 The Silverball Museum/Pinball Hall of Fame is housed in a 9,000-square foot, two-story former nightclub just off the thick of restaurants, shops and galleries of Delray Beach's Atlantic Avenue. 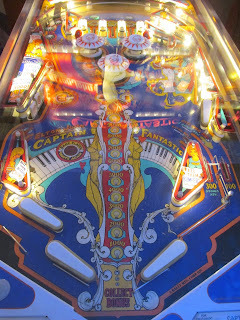 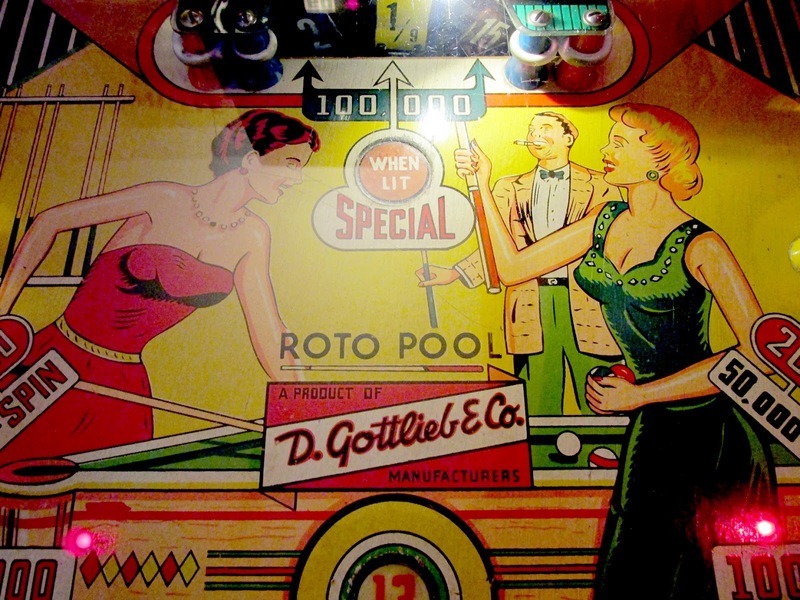 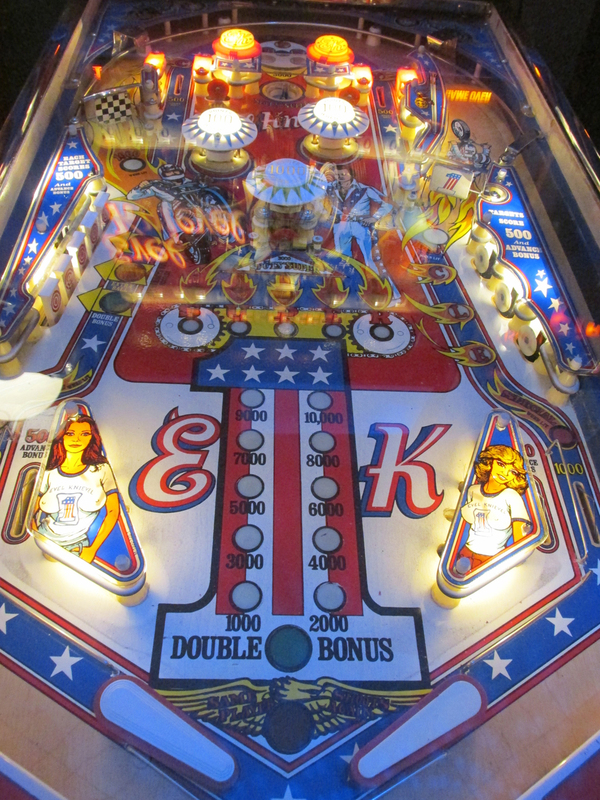 And you don't need quarters — an admission fee depending on how long you want to play does the trick. 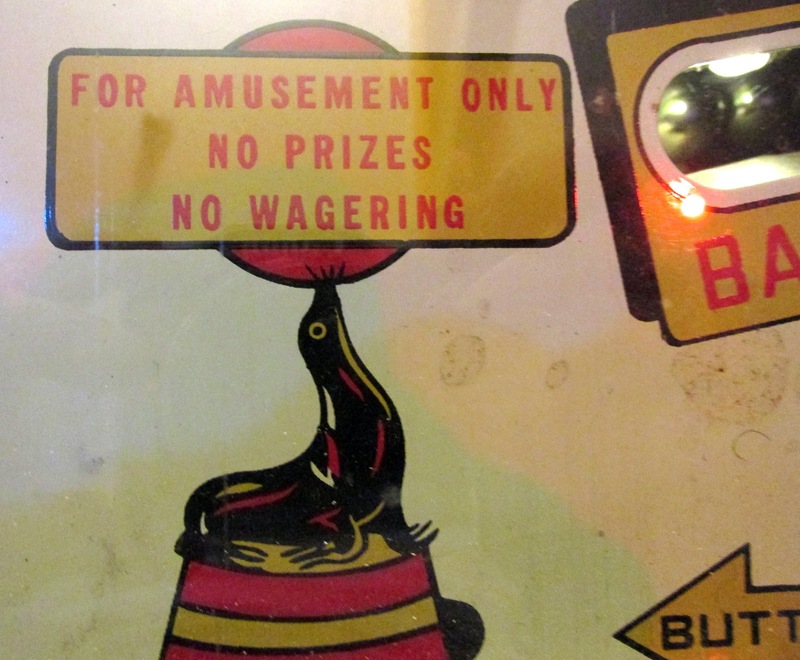 After that you're free to sample all you want. 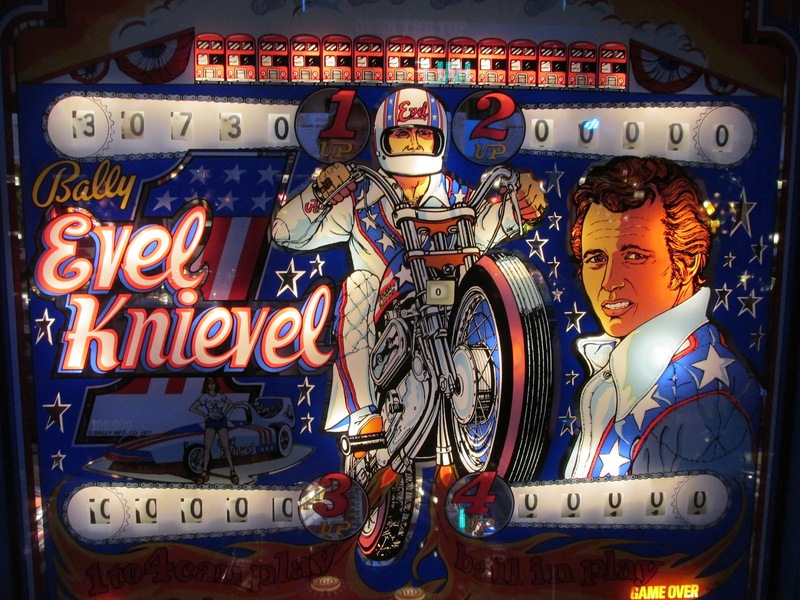 The games act like a bit of pop culture history, and depending on your age, you'll probably be drawn to the games iconic to your era. Being late baby-boomers, we found the Evel Knievel and Elton John Captain Fantastic games reminiscent of the bowling alleys of our youth. 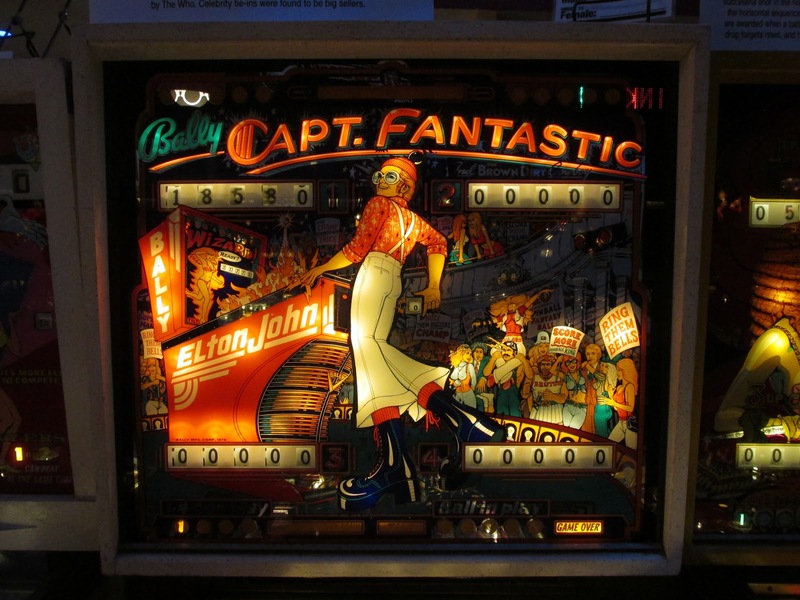 This is owner Rob Ilvento's second vintage pinball emporium — the other in in Asbury Park, New Jersey — and this article mentions he only half-jokes he picked Delray Beach as a good excuse to visit his parents who live nearby. 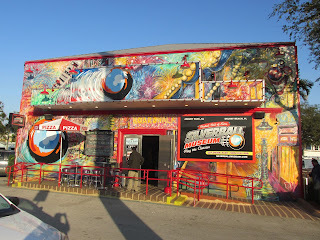 They've also got food ranging from hot dogs and pizza to crab cakes and hummus platters. And there's beer and wine, too. 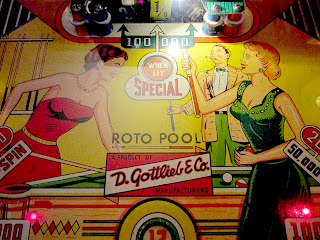 Perhaps the sommelier can tell you what wine goes best with a 1977 Charlie's Angels. Game over!